School holidays are almost here. Have you planned a getaway? Or are you still feeling burnt from the last family holiday, where you spent a week stuck in a tiny cabin with one toilet? 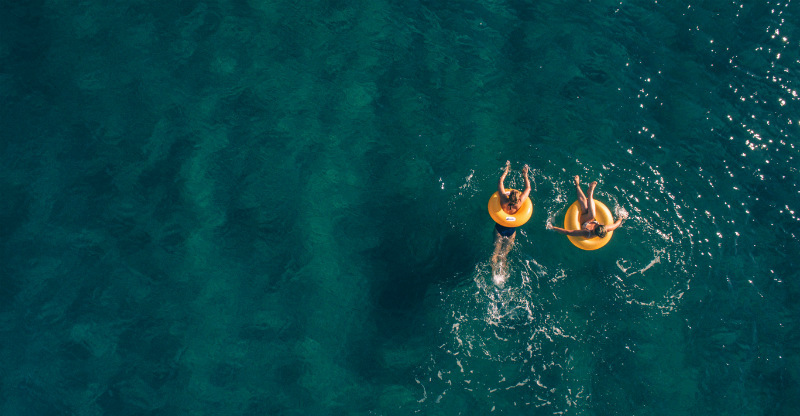 We’ve done the research and asked parents what really makes for a good family holiday, and here are the top five that actually seem to tick all the boxes. The aforementioned tiny cabin always sounds like a good, back-to-basics holiday, but when you’re all sleeping in the same room and cooking off a BBQ for a week, some of us start to wonder why we left the comforts of home. That’s why a house swap (or a very nice Airbnb home), is always a hands-down winner for family holidays. Every kid loves running into a new house and staking a claim on a new bedroom. And hopefully you get something good out of the deal too, like a glamorous new view / infinity pool / ensuite. The beauty of this type of holiday is it’s easy and predictable: choose your favourite location, swap or book a nice house, and all you really have to do is unpack. So many parents rave about the skiing trip, and we can see why. You’ve got snow, adventure, and ski school. But maybe the secret ingredient is the fact that this kind of holiday gives everyone a focus. Whether you’re a beginner or an expert, you’re there to ski, and no one ever gets bored. 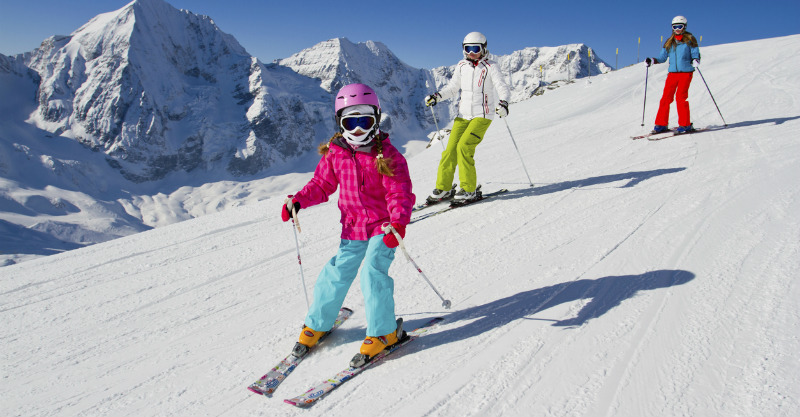 There are some things to keep in mind about the ski holiday: it’s expensive, and physically demanding, so probably best suited to older children who are happy to spend the day at ski school learning the ropes. Interestingly, this is also the one holiday that your children will still want to tag along to when they’re teenagers. Bonus. It takes some planning, vision and guts to pack your family into the car and hit the road, but it can really pay off if you’re willing to enjoy the ‘journey.’ Well-worn road trippers usually have some tricks – like planning an itinerary that takes you past some kid-friendly sights, packing lots of snacks and entertainment, and having some good cheesy car games up your sleeve. I know, road trips are divisive – and for some parents, being stuck in the car with their children for hours on end is the opposite of a holiday. But the crazy thing is, so many of us have fond, golden memories of childhood car trips. They stand out. We remember them. And your kids probably will too. Hear us out on this one. Multi-generational travel (or travelling with your kids and your parents) is becoming a big thing, particularly on cruises. It makes sense. You all get to spend time together, but you also get to go off and do your own activities during the day. And cruise ships have mastered the art of entertainment, so basically, kids LOVE them. Once you’ve spent a few days gorging on the food and entertainment, you reach a beautiful, exotic location, and the fun continues. There are also some really reasonable cruise deals for families, so this is definitely one to consider for those long, cold, winter school holidays. We had to include the resort holiday, because love them or hate them, many parents swear by them. And not just because of kids club. These places know how to do luxury and relaxation, and they’re fully equipped to look after your children so you can actually have a holiday. We figure this is one type of holiday every family needs to try at least once, especially if you’re coming off the back of a hard year at work and you need to recoup, which used to be the whole point of holidays before you had children. Remember those days? What’s been your best family holiday? Please share, we’re dying to know.